Ian Cameron is the UK’s leading lens specialist having been named Contact Lens Practitioner of the Year. He also steered his award-winning team to the coveted title of UK Practice of the Year, one of a number of accolades held by Cameron Optometry in recent years. With an extensive list of qualifications to his name, Ian is an expert in various complex eye conditions and was one of the youngest optometrists in the history of the organisation to be made a fellow of the British Contact Lens Association, meaning his patients are in the safest of hands. His post-graduate diploma in Contact Lens Practice paved the way for further study in Independent Therapeutic Prescribing. In having this unique qualification, Ian is able to take his patients on the complete journey from clinical assessment and diagnosis to determining the clinical management of their condition and writing the appropriate prescription, where necessary. Under Ian’s stewardship, Cameron Optometry became the first practice in Scotland to have three optometrists who can independently prescribe in this way. Ian takes pride in the team he builds around him and enjoys sharing his knowledge and experience with his colleagues, while also learning from them. He invests in market leading equipment to ensure the practice maintains its position as a leader in the field. His expertise is highly sought after, with many patients with complex, and often rare, conditions being referred to him for treatment. Ian commutes to and from work on his motorbike but away from the practice his young sons, aged six and four, keep him on his toes. 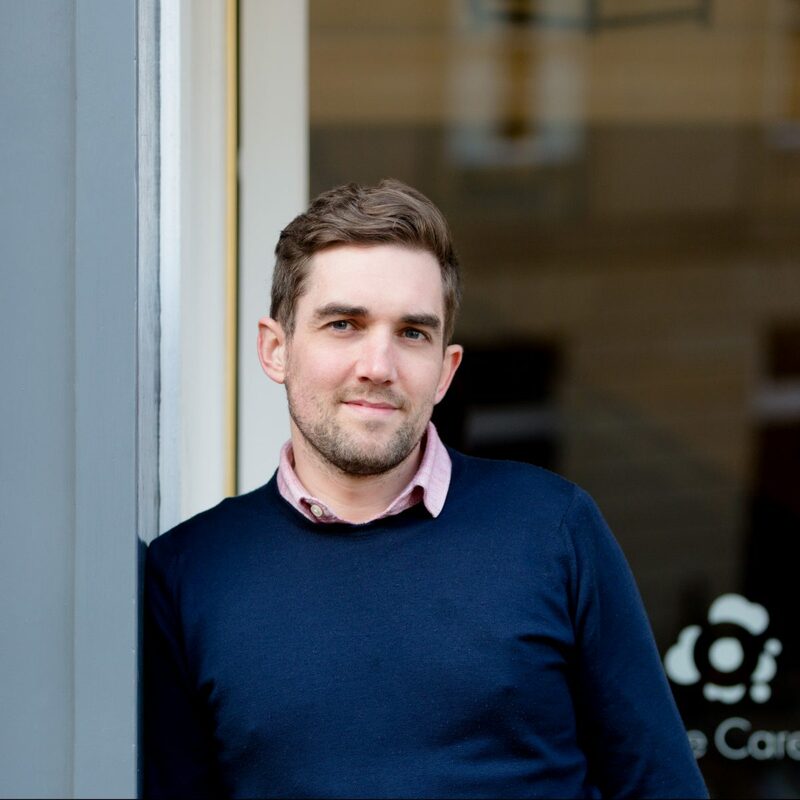 He also enjoys going to the gym and running with his wife or taking part in endurance events, such as Tough Mudder with other members of the Cameron Optometry team. 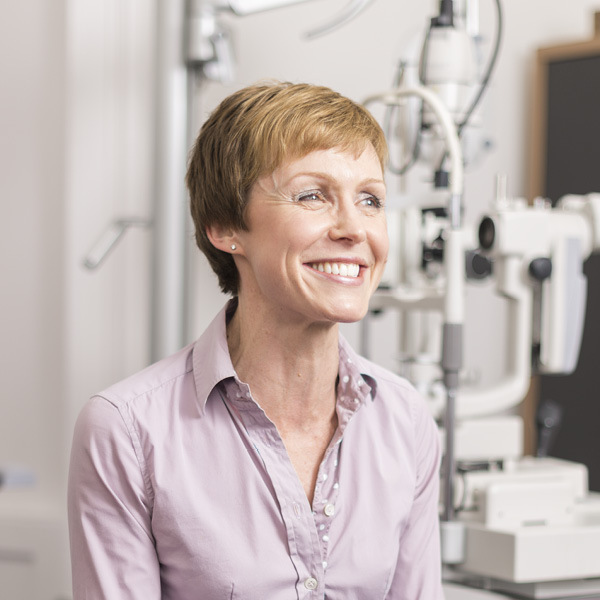 Gillian Bruce, our clinical lead optometrist, joined Cameron Optometry in 2011. 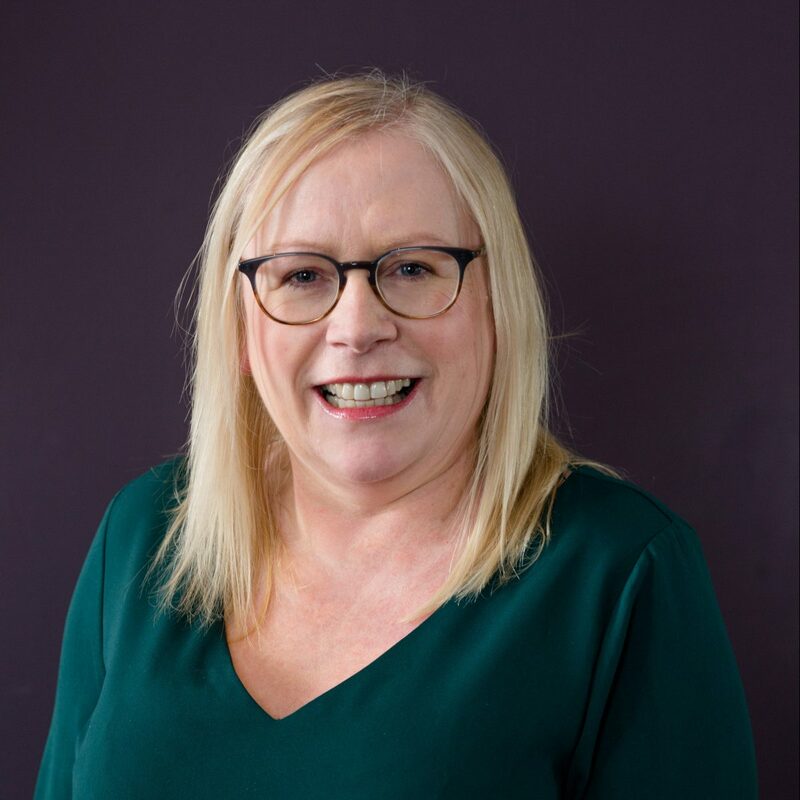 Like Ian, Gillian is one of few opticians in the UK to have completed her diploma in Independent Prescribing, which allows her to manage patients to completion by writing her own prescriptions. In addition to carrying out eye examinations and fitting a multitude of different types of contact lenses, Gillian also covers emergency eye care and handles complex contact lens cases through the Lothian Hospital Eye Service. 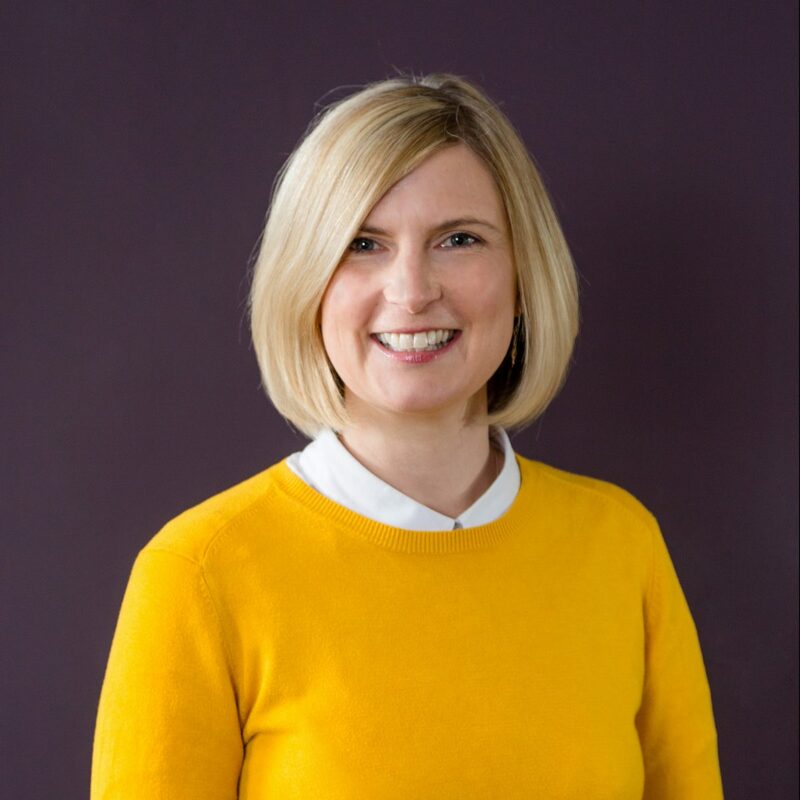 Gillian leads the practice’s Myopia Management team and is hugely passionate about reducing rates of myopia in children in the UK. Glaucoma is one of Gillian’s primary areas of interest and she is proud to be a part of the new Scottish Guidelines for Glaucoma team. 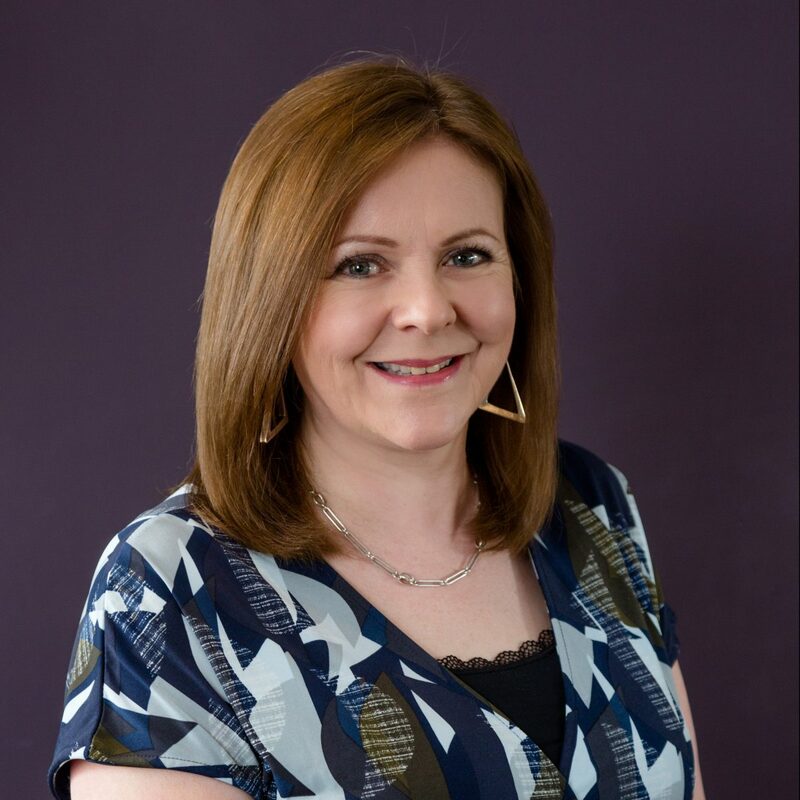 Always keen to enhance her skills, Gillian added a certificate in Primary Careopthalmology from Edinburgh University to her extensive list of qualifications in 2015. Away from work, Gillian is an avid tennis enthusiast who enjoys watching live events almost as much as she enjoys playing the sport herself. She also joins her Cameron Optometry colleagues in taking part in endurance events. Heather is one of the longest serving members of the Cameron Optometry team having arrived at the practice in August 1994. Her commitment over the last two decades has allowed her to provide the highest standards of care, while forming lasting relationships with her patients and their families. In addition, her extensive knowledge and expertise make her an invaluable support to our new patients, as they join the practice. Heather works with a very broad spectrum of patients from carrying out routine eye exams to providing highly specialised contact lens fittings. 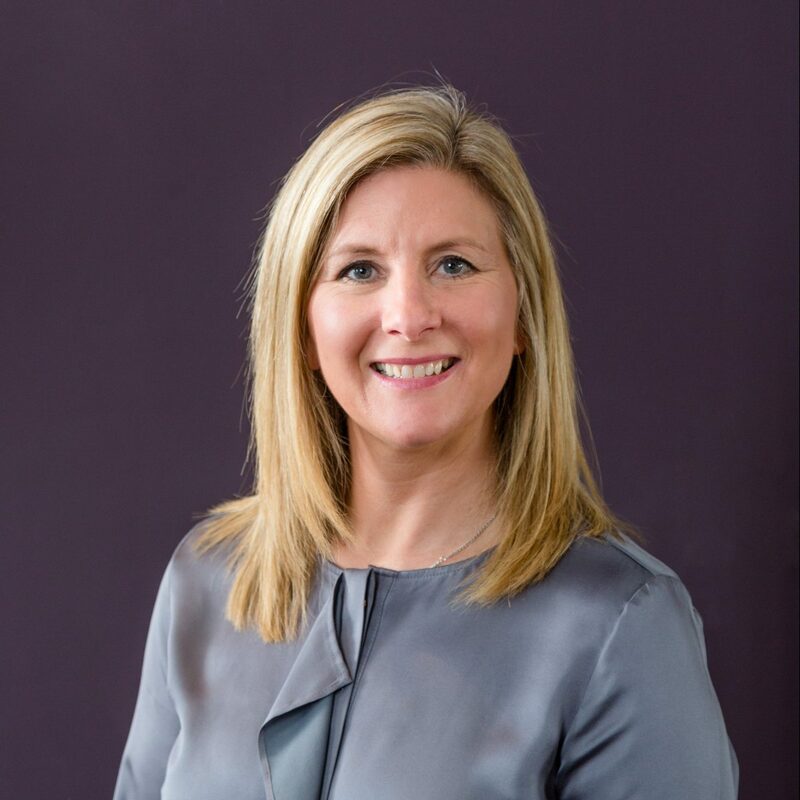 Through our work with the Lothian Hospital Eye Service, Heather has worked in partnership with them for over 20 years, in particular fitting a wide range of specialist complex medical lenses for hospital patients. This work has allowed Heather to develop her specialism in medical and complex contact lens fitting, especially for keratoconus and post corneal grafting. 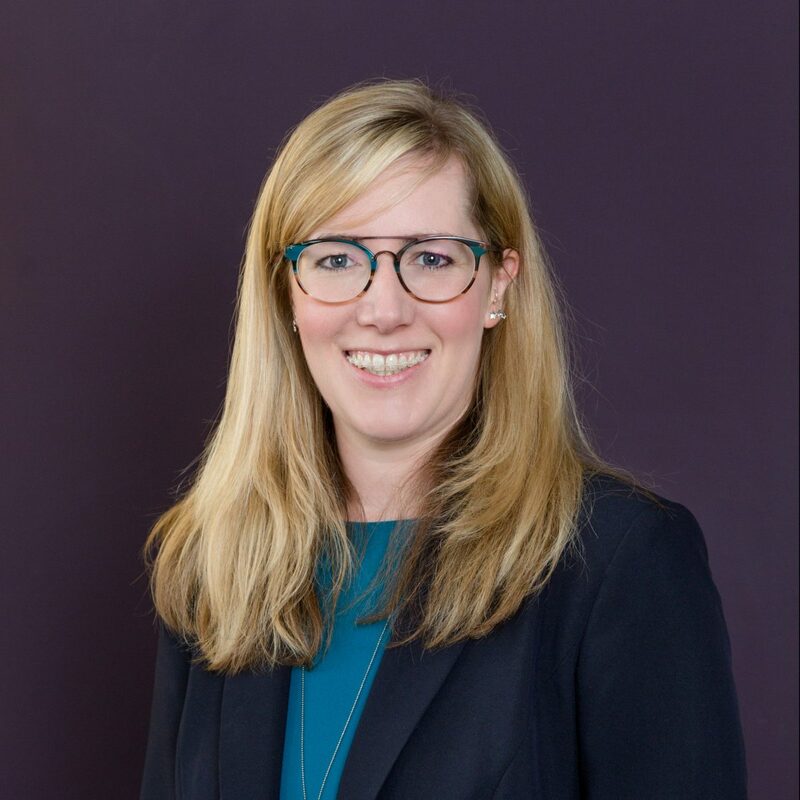 She is also one of just a handful of optometrists in Scotland experienced in the moulding and fitting of prosthetic shells. She is regularly visited by those who have failed to find solutions to their complex conditions and her expertise in specialist contact lenses has a life-changing effect some patients. When Heather is not at work supporting her patients, spends much of her time with her children, aged 11 and five. Claire joined Cameron Optometry in 2014 making her the newest member of the senior optometry team. Claire is the practice’s third independent prescriber, alongside Ian and Gillian, which is of great benefit to our patients. It is Claire’s goal to deliver exemplary care and service to her patients while using the latest technology and products available, making her the perfect fit for Cameron Optometry. As its suppliers do not restrict the practice, Claire enjoys being able to find the best product to suit each patient – even, for example, if they require a different brand of contact lens in each eye. She spends much of her time fitting multifocal contact lenses and receives much satisfaction finding solutions for those who have issues reading, many of whom have thought there was no solution. She enjoys the challenge of managing unusual contact lenses and complex prosthetic lenses. Claire’s knowledge and skills also extend to fitting EyeDream contact lenses. Also known as Ortho-K lenses, they provide overnight vision correction and she is one of very few optometrists in Scotland to specialise in this area. Claire’s positive approach and strong team values make her a firm fixture in the Cameron Optometry Tough Mudder team and when not at work or competing in endurance events, she enjoys spending time outdoors with her husband and teenage children. Lorna is a director at Cameron Optometry and joined the practice in 2011. She works hard behind-the-scenes to take care of the administration of the business and coordinate projects within the practice, such as IT restructuring and decor in the Georgian premises. 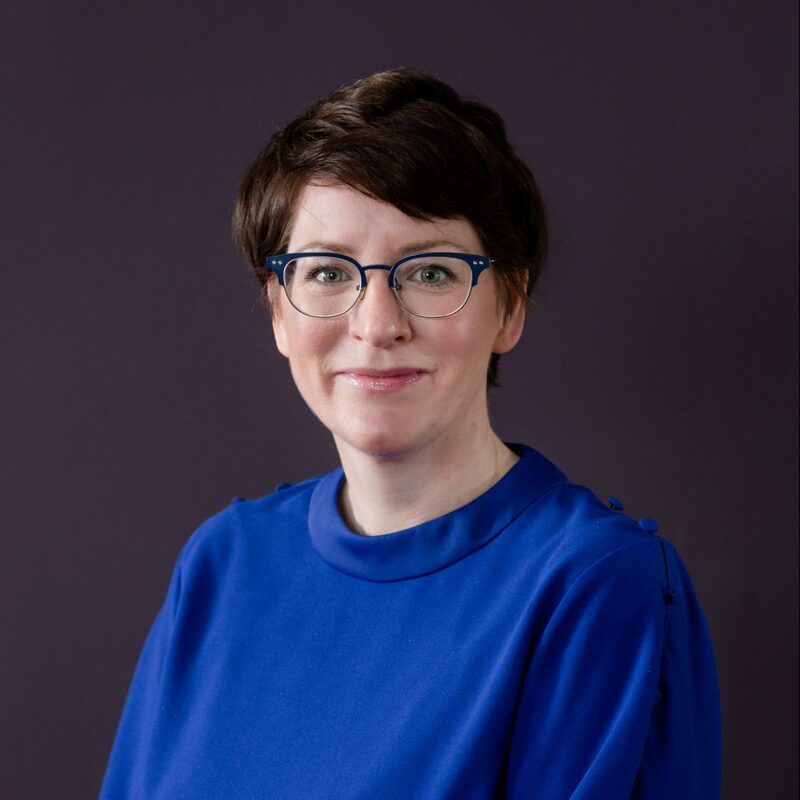 The term “family” is a fitting way to describe the Cameron Optometry team and Lorna enjoys working closely alongside her brother, Ian, to ensure that the business continues to grow and establish itself as a recognised benchmark for optometry in Scotland and the rest of the UK. 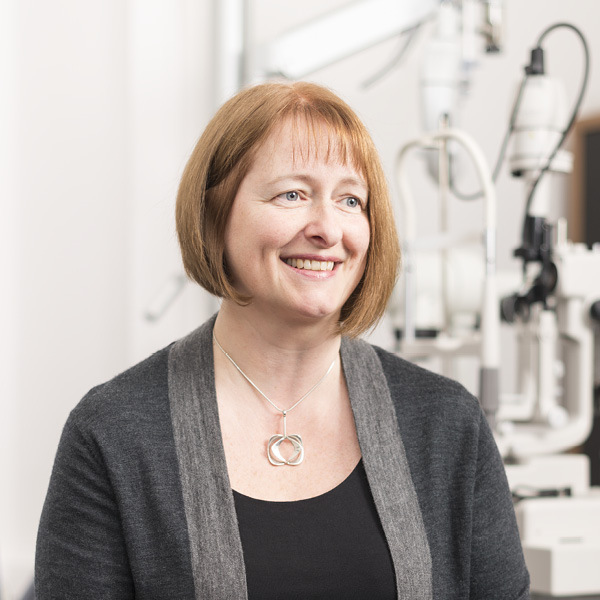 Lesley has been a member of the Cameron Optometry family for over two decades, having joined our team in 1994. Prior to her arrival, she trained as a dispensing optician in the United States, before gaining a diploma of credit to become a qualified optometric clinical assistant in July 2002. Her decades of experience mean she is well equipped to dispense glasses to our patients and she, like all of our staff members, played a central role in helping us to secure the AOP UK Practice of the Year award. Carol is a qualified dispensing optician who joined Cameron Optometry in February 2014. It is her job to interpret optical prescriptions written by our optometrists and offer advice to patients on lens types, spectacle frames and styling. She uses iPad dispensing to provide patients with a smooth experience selecting their new frames. Carol takes pride in her work, particularly in introducing new frame collections to Cameron Optometry, ensuring we always offer a wide variety of brands to suit our varied patient base. She enjoys all aspects of her role, especially helping our patients find the perfect frames to fit into their lifestyles. We welcomed Angie to our accounts team in 2015. She is responsible for monitoring and recording all of the business’s financial transactions so is a vital part of our expanding practice. Before joining Cameron Optometry, Angie held a similar post in another family-run business utilising her degree in Accountancy and Finance. Angie is an enthusiastic gardener and is also very involved in her local church, teaching Sunday School and singing in the church choir. Heather thoroughly enjoys her role and took particular delight from teaching one of our more senior patients and his family how to insert and remove a contact lens that helped him to see properly for the first time in many, many years. Heather said it was a humbling experience to play a small role in what was a significant life-changing event for the gentleman. 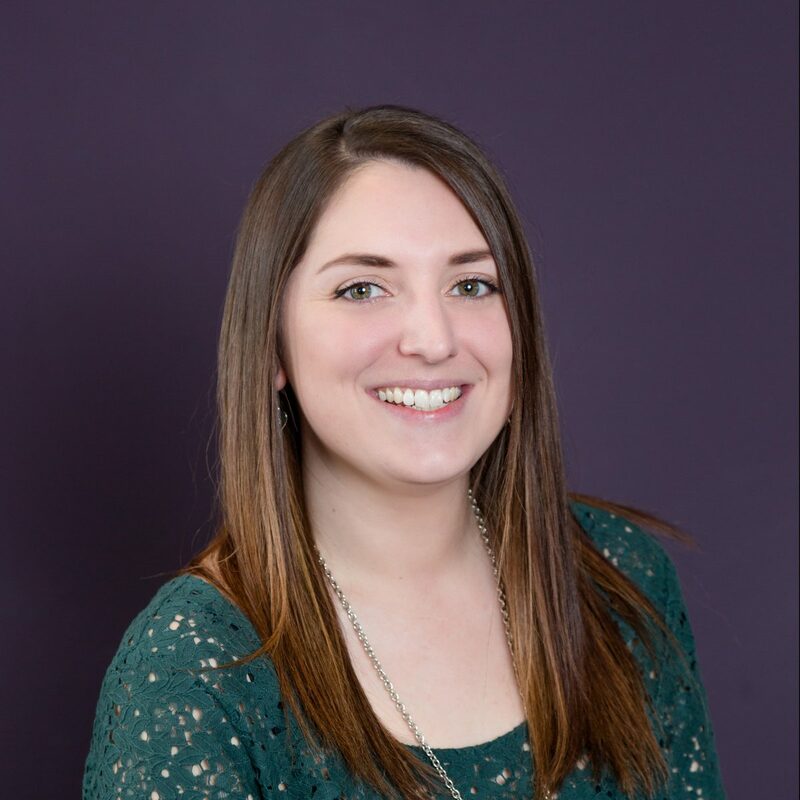 Jane joined the Cameron Optometry team in February 2014. In her role as an administrative assistant she is responsible for managing databases and processing NHS forms, to ensure our eligible patients can access government funded sight tests. Jane can regularly be seen helping her colleagues on the reception desk and assisting the contact lens team. The March 2015 solar eclipse is one of many highlights for Jane during her career at Cameron Optometry. In particular, seeing the street outside of the practice busy with passers by, who were watching the unique event safely thanks to the equipment and advice on offer from Jane and other members of the Cameron Optometry team. Lorna is most likely who you will hear her at the other end of the phone when you call up. Lorna ensures patients have their queries answered efficiently, whether they are re-ordering contact lenses, booking an appointment or for a specific eye-related question. A resident of beautiful North Berwick, Lorna loves relaxing in the seaside town. After years travelling around the globe, she’s enjoying being back in bonnie Scotland. We welcomed Gill as our head of retail in 2016. She holds the Fellowship Diploma of the Association of British Dispensing Opticians and has worked in the optical industry in various roles. She has vast experience both in dispensing contact lenses and glasses. Most recently she worked for a British eyewear designer. In this role she gained valuable experience which she is already using to ensure Cameron Optometry stocks an unrivalled range of frames. She is hugely passionate about vintage eyewear and enjoys sourcing beautifully crafted frame, often with a vintage feel. Aside from her optical experience, Gill is very well travelled, having lived all over the globe. And with a passion for keeping fit, having completed a triathlon, she’ll definitely be roped into the next Tough Mudder team outing. 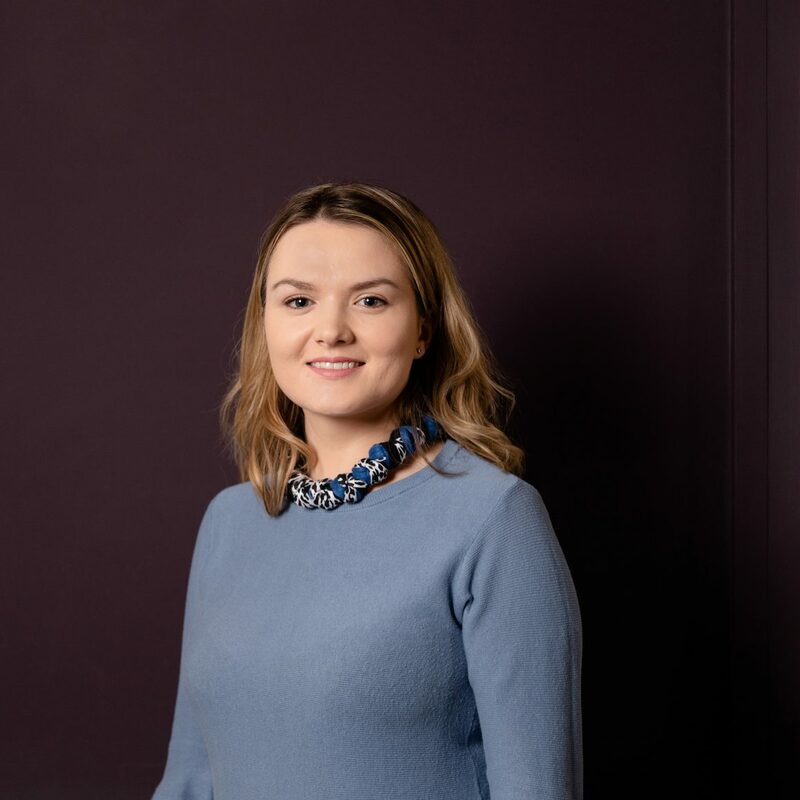 Amy recently graduated with a degree in English and Film and combined her studies with her sales role at handbag designer Mulberry on Multrees Walk, so is used to advising customers, encouraging them to step out of their comfort zones. Patients benefit from her style guidance as they select their new eyewear from our independent boutique, the Frame Room. She is becoming very knowledgable about trends in the eyewear industry and has a particular interest in independent fashion designers so understands the benefits of artisan brands. Amy, along with Ciara, is also responsible for pre-screening, performing vital scans and tests prior to a patient’s appointment with one of our optometrists. A trained dental nurse, Jill has worked in a dental practice for the past eight years. 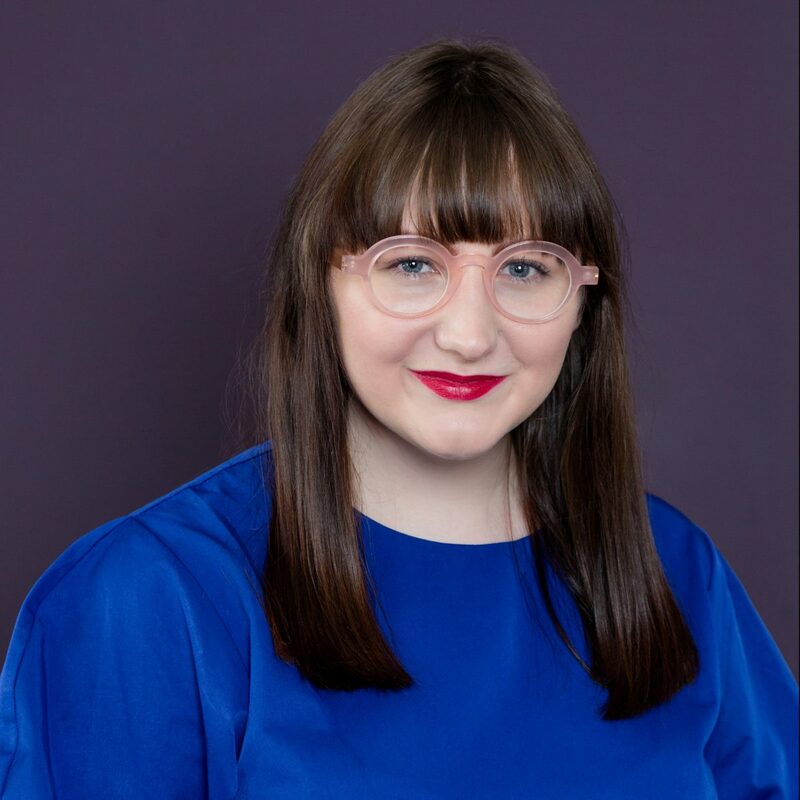 As a patient of Cameron Optometry’s, she had always thought it would be a great place to work and jumped at the opportunity to join as an optical assistant at the end of 2018. We were delighted to welcome her on board, and not only does she bring great experience in caring for patients, her delightfully welcoming manner is perfect in her front-of-house role. A resident in Galashiels, she loves amateur dramatics, spending time with family and planning her forthcoming wedding. 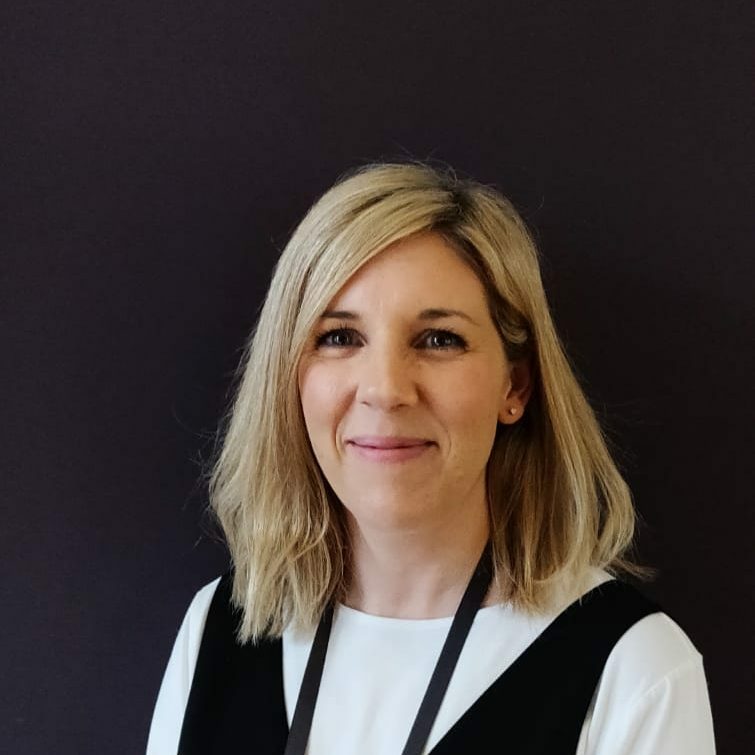 Niamh O’Shea joined the practice in early 2019. 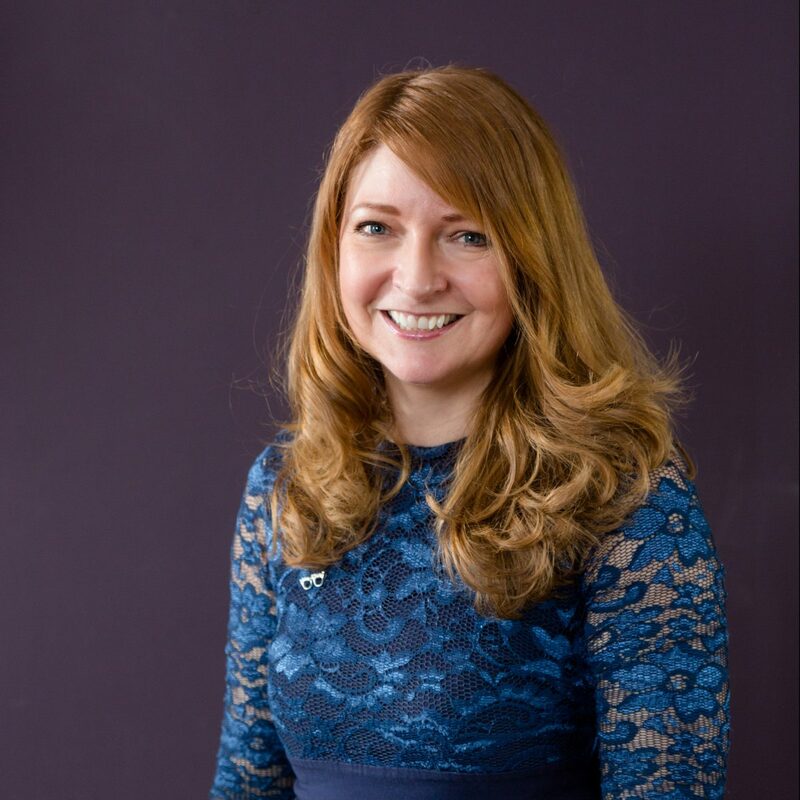 Originally from Dublin, she has worked in banking and settled in Edinburgh in 2014, after a spell living in Canada. She is thriving in her new role and enjoys working with a talented and supportive group of people. In her front of house role, she is keen to ensure the practice continues to be a friendly and welcoming place for patients. 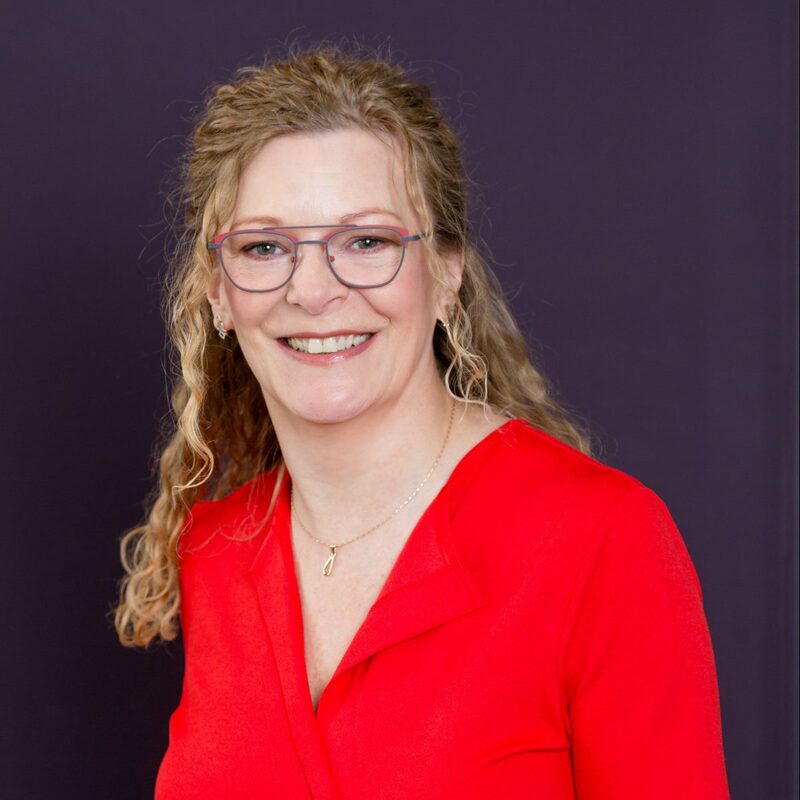 She is developing her experience in pre-screening and getting to know the range of independent brands at the practice, with Lindberg and Anne et Valentin being her own firm favourites. Mum-of-three Niamh, also enjoys swimming and yoga, so will no doubt be roped into one of Cameron Optometry’s sporting challenges soon enough!